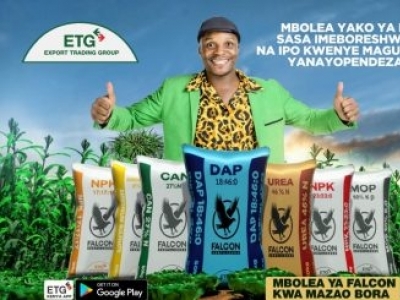 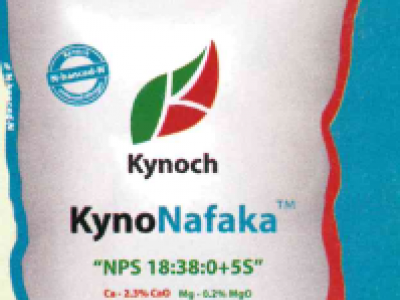 This is a blend of “NPK 18:38:00 + 5%S + 2.3%Ca + 0.2%Mg” ​ This is a Planting fertilizer for cereal crops. 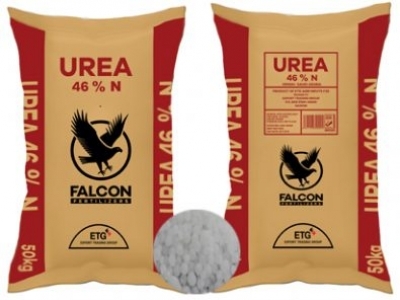 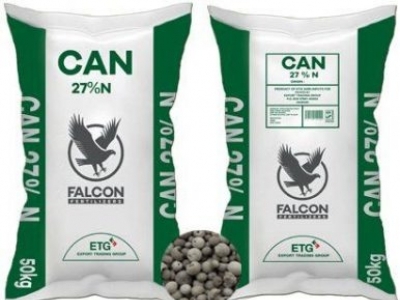 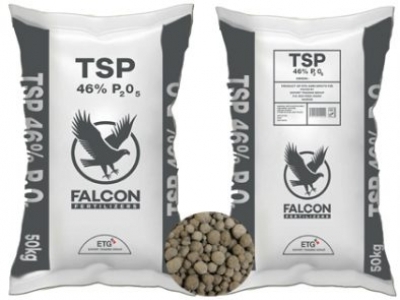 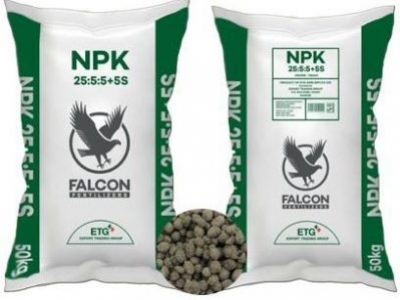 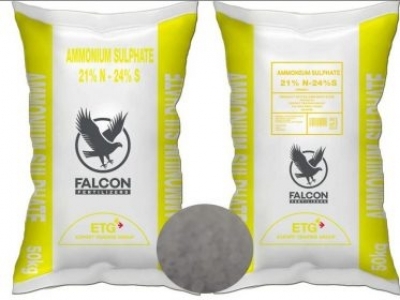 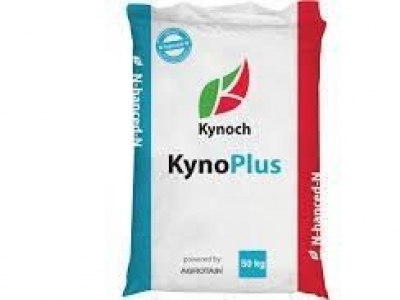 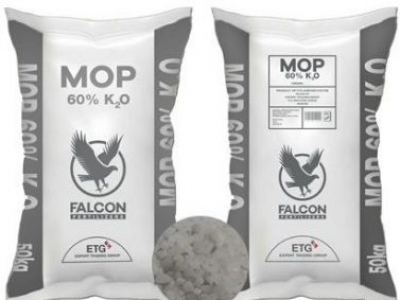 The Nitrogen- N in this product is coated with Agrotain whereas the is Phosphorus- P is coated with Avail®. 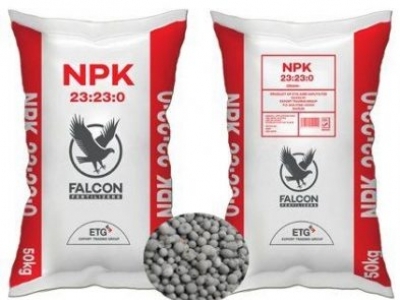 NPK 23:23:23 is an inorganic fertilizer that contains nitrogen, phosphorous and potassium as the main nutrient elements in different ratio.